GL2Cloud is a comprehensive suite of IT Infrastructure and Data Centre Services that businesses have been waiting for. Developed by Group of Gold Line and housed in its secure Data Centre in Markham, Ontario, GL2Cloud is equipped to provide Colocation, Dedicated Server and VPS (Virtual Private Server) services. With secure and remote access, GL2Cloud also offers equipment, Rack Space, bandwidth and VPS rental to clients. With VPS Hosting, Servers are hosted in a virtualized environment supported by a robust infrastructure offering more control and scalability. Clients are able to choose a VPS that meets their business needs. Benefits of migrating to a virtual environment include lower costs; guaranteed uptime and availability, with a greater range of features to choose from. Why not consider hosting your company website on our dedicated servers. This service allows clients to build their own server with our customizable dedicated server solution for small to large companies. Customers can access live monitoring reports and bandwidth usage control features to keep track of data. We provide a high availability data center environment for businesses to house their mission critical servers and computing hardware. 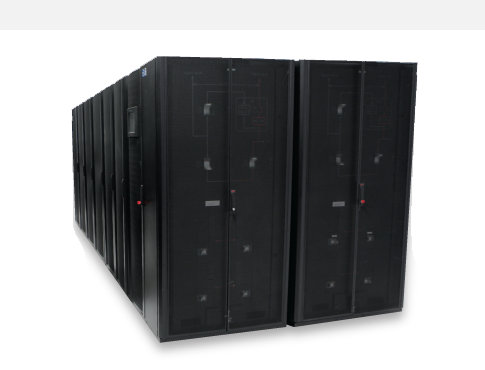 We offer a variety of rack and space configurations to suit your needs. Physical Security combined with a sophisticated monitoring and alarming system ensures your corporate assets are protected. We leverage our network backbone for optimal traffic management resulting in lower latency. As a GL Colocation services client, businesses are automatically enhancing their disaster recovery strategies with added business protection. Reduce IT costs without compromise. Introduce greater flexibility in the design and utilization of key data centre services. Enhance your Business Continuity/Disaster Recovery strategy. Increase Security & Control over valuable corporate assets. Minimize latency and improve uptime/availability.